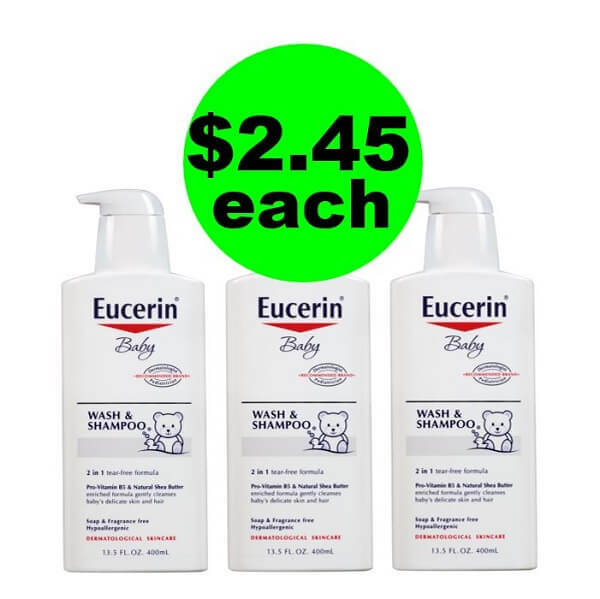 I love great hair care products, but being a TrueMoneySaver, I am NOT spending $20 on one bottle! I really love when it’s FREE or super cheap! The Suave Professional products are some of my favorites. 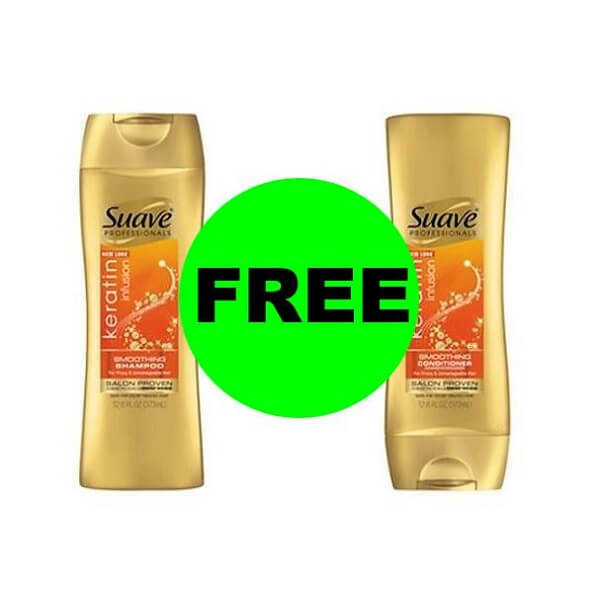 Starting Sunday, 4/14 at CVS you can snag 2 bottles of Suave Hair Care for FREE! Go ahead and grab them since your teen keeps stealing your good hair care! This deal ends when the sale ends on Saturday, 4/20/19!